The vision was clear from the beginning. Modern football is generally based on two types of players: The chaos creator and the controlling player. And then Messi, who is simply out of this world. 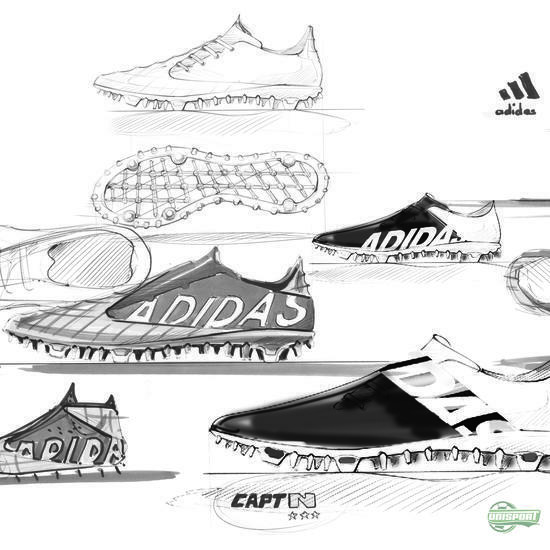 This is what laid the ground for the three new adidas silos X, ACE and MESSI. 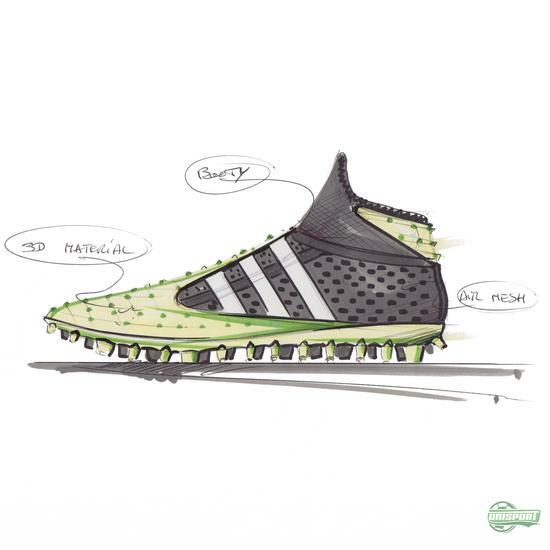 Come along and get some insights in adidas' thoughts behind the #BeTheDifference revolution. From the start, adidas knew that they would make use of their TechFit in the design of the X. And the starting point was the TechFit construction. An X player is characterised by being incredibly explosive and moves in an unpredictable manner. 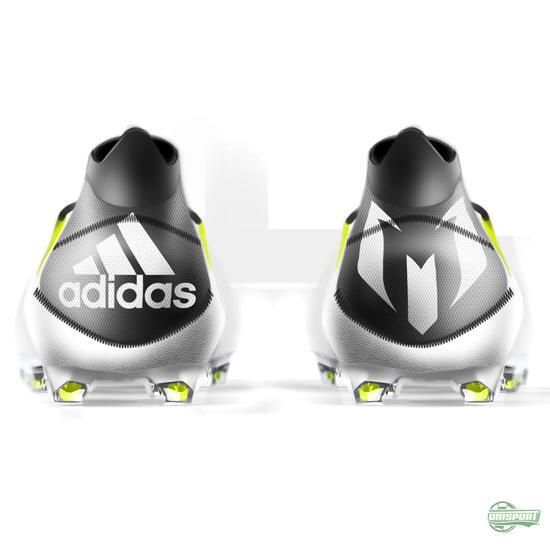 Therefore, it was important for adidas to design a football boot that would lock down the foot well and also provide a good pitch grip. The result was the X-Cage and X-Claw. A special support to deliver lockdown and an aggressive stud configuration. 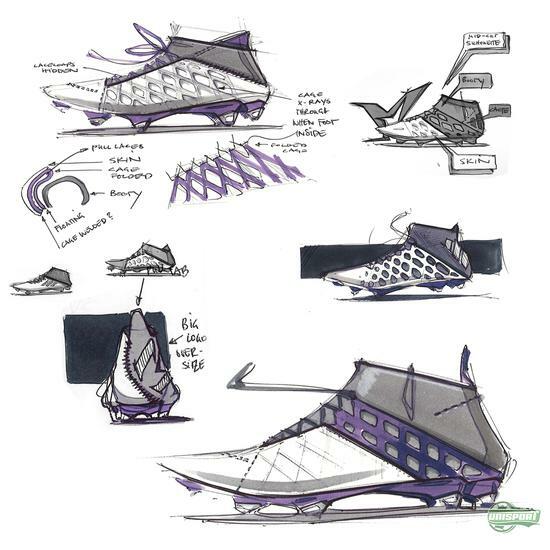 Where it was the upper part of X boot that provide the point of departure for the design process; it was actually the sole and the stud configuration that were the starting point in the design of the ACE. 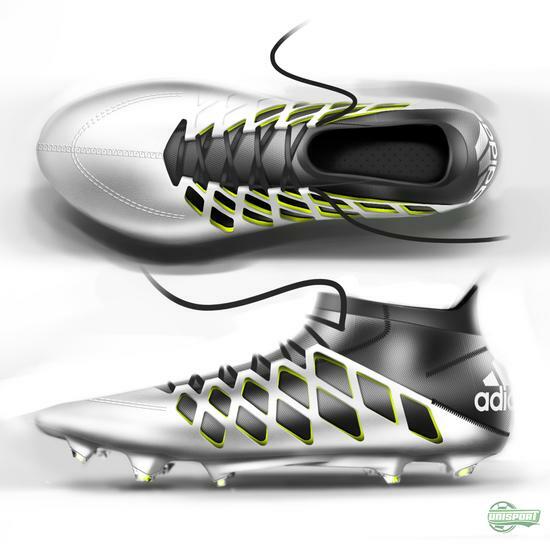 Adidas wanted to create a football boot with increased focus on ball control of the ACE type player. Almost bringing the futsal/street football to the grass pitch. 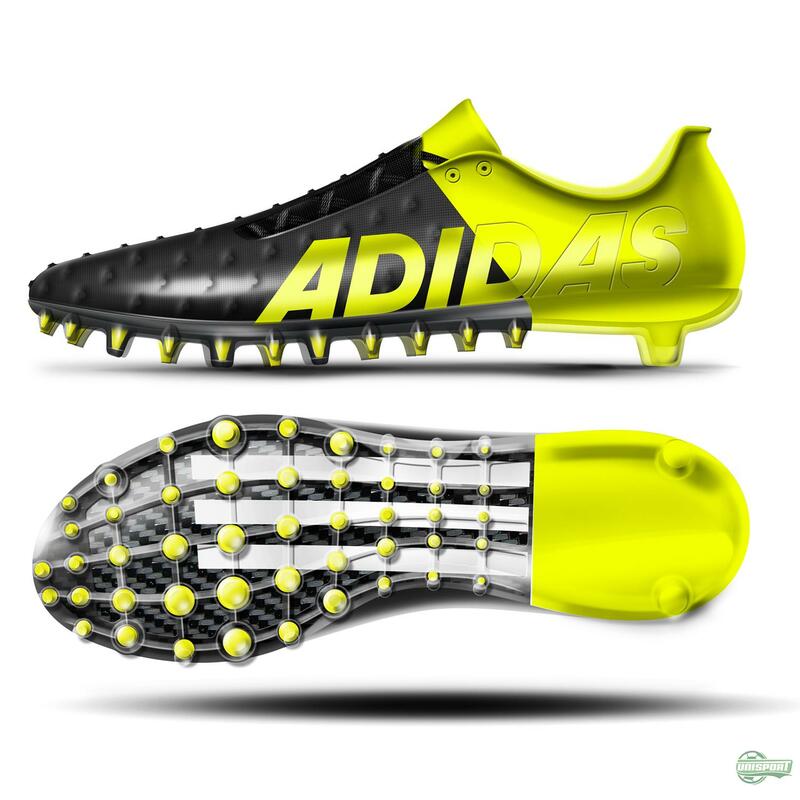 The result was the Ground Control stud configuration, which went through numerous tests and player feedback, before the right number of studs and their locations were confirmed. With control as the main area of focus, the upper naturally also had to fit in with this concept. As some of the earlier drawings will show, adidas also considered using TechFit for the ACE. Instead, they went with the very special air mesh upper with a 3D texture, finished off with a special PU foil covered with a new Non-Stop Grip technology. With Messi the story is naturally a bit different. 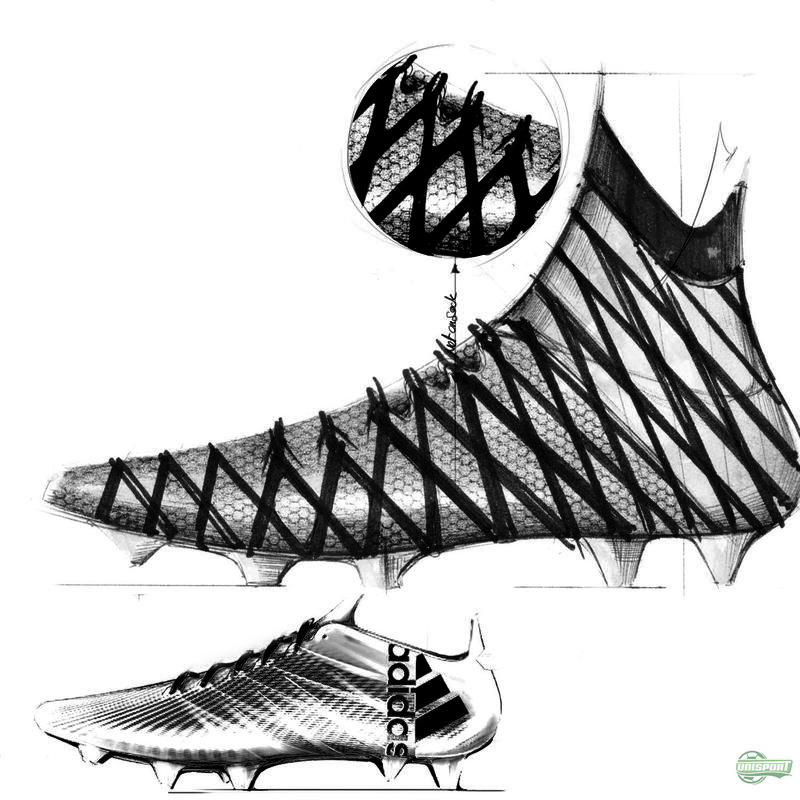 This football boot was to be built exactly in accordance with the specifications from one single player: again the point of departure would be the stud configuration. 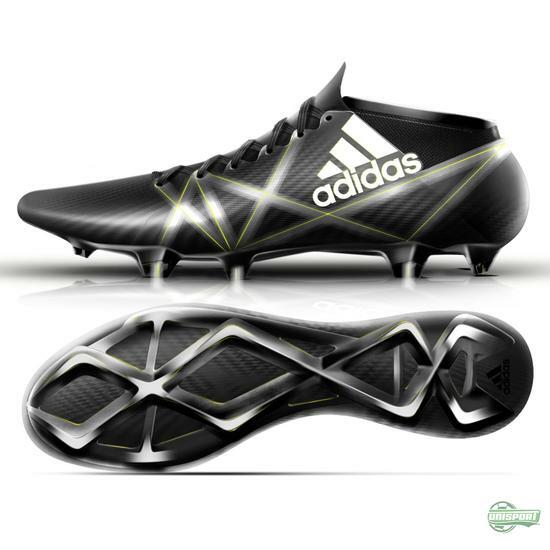 Adidas have named it GAMBETRAX, from the Gambetta style. The Gambetta style comes from Argentina and is a style of play where you use your body and dribble to make the opponent go one way, when you are actually playing the ball the other way. I think you can see the associations to Messi yourself. Early blueprints also show the thoughts behind what would end up getting the name messiFRAME. This support system is based on the same thoughts as the X-Cage, to lock down the foot as Messi does his quick turns and change of direction. Messi was a big part of the development of both the messiFRAME and GAMBETRAX so the construction would turn out exactly as he wanted. 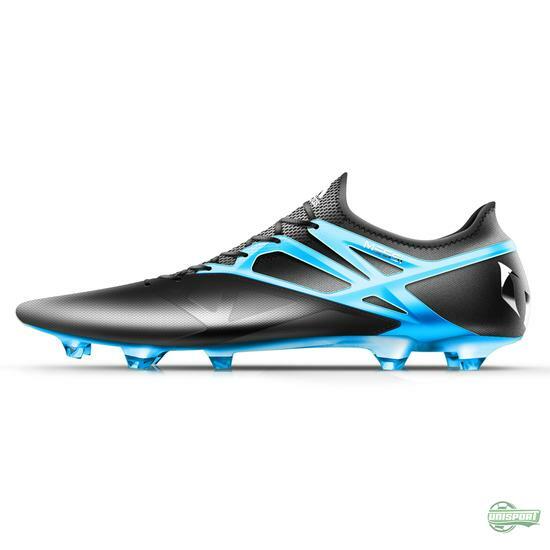 The unique 3D structure on the upper is called messiTouch and finalises this beautiful boot. 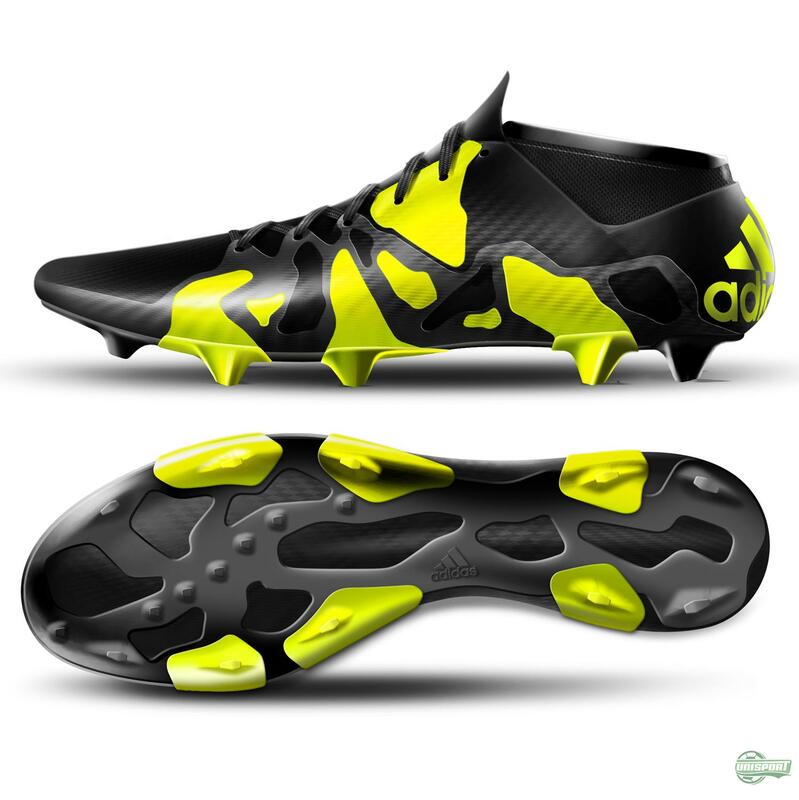 It seems clear that adidas have put a lot of energy into their new football boots. These blueprints show quite an inclusive process from the first prototypes to the final result. Which of the three football boots is the best match for you?